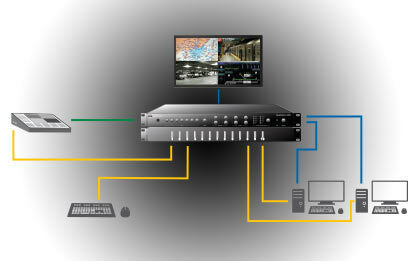 Zio multiviewers decode and display multiple high resolution video and computer IP streams on a single display screen. 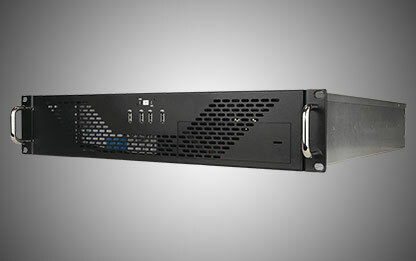 The QuadView® KVM system combines a high-performance multi-image video processor with remote keyboard/mouse control of connected computers. 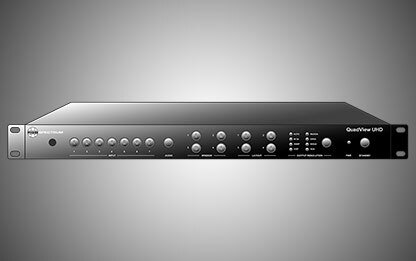 The QuadView UHD is a presentation switcher/scaler displaying up to 4 sources on a single screen with up to 4K UHD input and output. 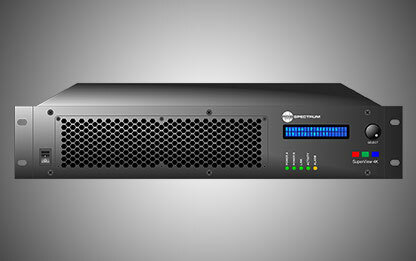 The SuperView 4K is a real-time 4K video processor for use with “Ultra HD” monitors/projectors. 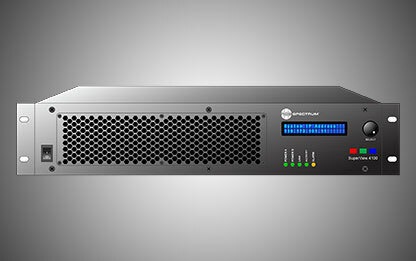 The SuperView 4100 offers 8 scalable windows and complete layout flexibility.